Check out the article in The Santa Cruz Sentinel about The 418 Project‘s recent show The Sacred and Profane: Emerging Choreographers Showcase. Tamara Juel‘s MUSE Dance Collective shows new work “Stratum”, read more about it below! 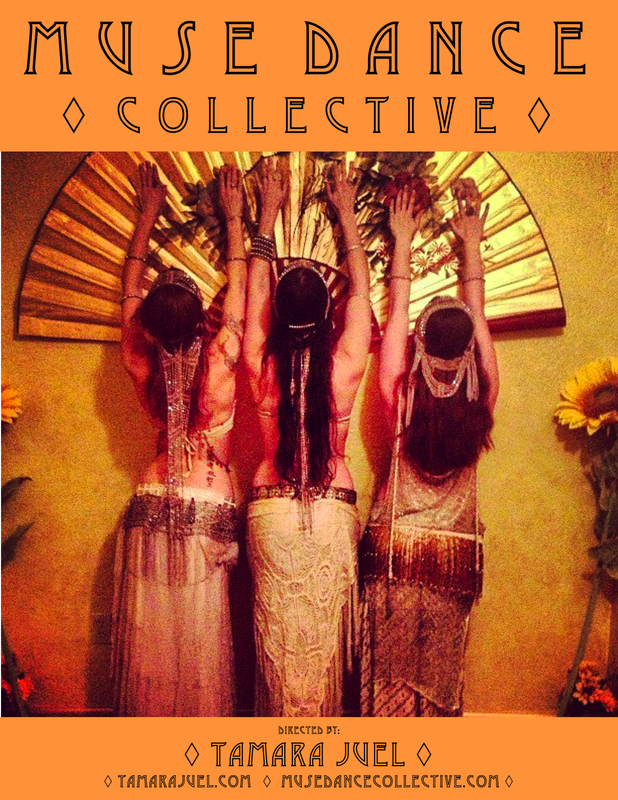 Muse Dance Collective (2012-present) is a Contemporary Fusion Belly Dance Company made up of dancers: Chantal Shoenherz, Tamara Juel, Julia Daniel, Charley Fierro, Ashley Wilson and Misty Aoulou. Check out About page for detailed timeline of Tamara Juel’s dance career.